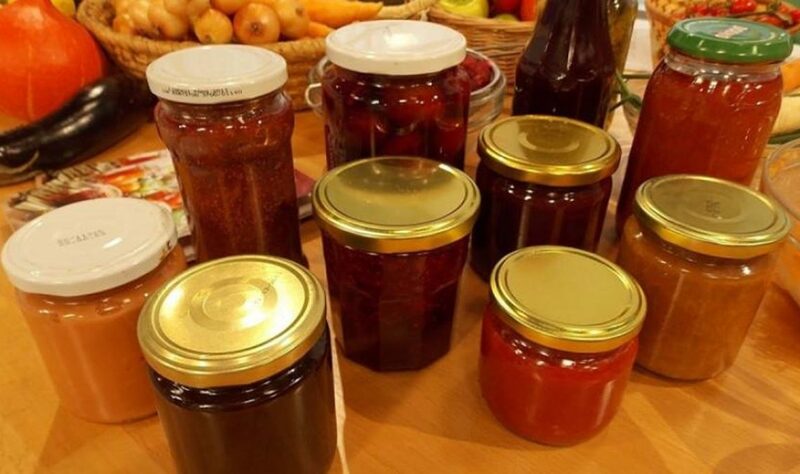 The applications for Homemade Products Fair, that will be held in Zagreb from 5th to 7th of October, are officially opened. 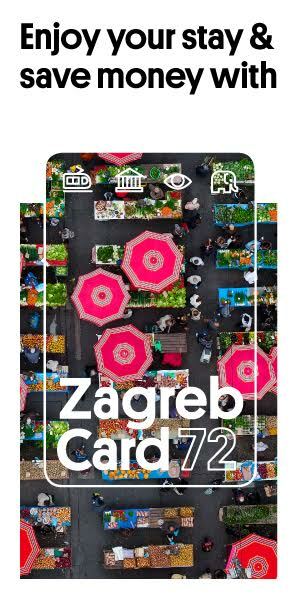 The fourth fair of winter stores and indigenous products will take place at Ban Jelačić Square. Eligible products will be exclusively traditional winter stores products and other Croatian homemade products. Winter stores products include fruit products (jams, dried and candied fruit, fruit syrups, etc. ), vegetable products (pickled and dried vegetables, spreads, etc. ), nuts (hazelnuts, almonds , walnuts and other) and pumpkin oil. Indigenous products are those products whose names are protected or those under the protection because of their protected geographical origin or are known as guaranteed traditional specialties. Don’t miss the fair this October and chance to try Croatian domestic products!